Selling a home while you are living in it with five kids is hard, but Brian did a great job at making our home look homey but not cluttered. His pictures were bright and showed each room and our yard to its advantage. 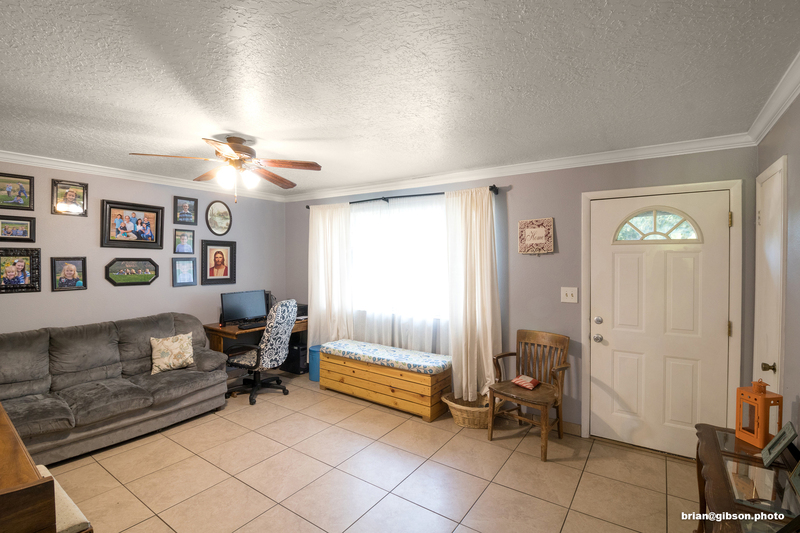 Our agent had been unsure about using someone else to take pictures, but she was impressed with the quality of the pictures and the quick turnaround time. The wonderful pictures led to many showings in a short time. I would recommend Gibson Photography to anyone because of the quality and professionalism of the pictures and editing, the understanding of what sells a home, and the quick service.